Sometimes the Easter bunny needs a little help finding what things to put into every kids Easter basket. There are just too many kids and too many baskets to fill. Luckily, parents can help by letting the Easter bunny know what to put in their kid’s Easter basket. 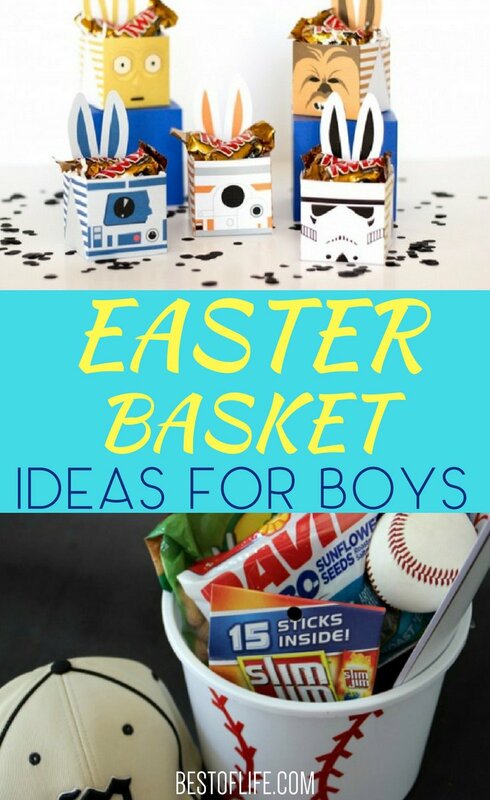 Easter basket ideas for boys may be the easiest to find. No one knows children better than their parents which is why, with our help, we can make sure this Easter is filled with joy. 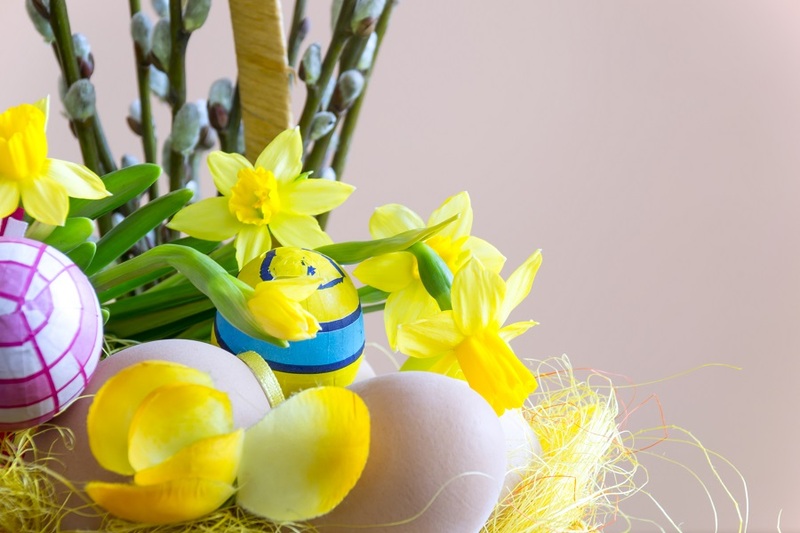 Finding the best Easter basket ideas for boys will help the Easter bunny fill and present the perfect Easter basket to our children. There are many things that can fill an Easter basket. Things like small toys, sweets and candy, and anything else that represents our children’s interest. When it comes to Easter basket ideas for boys, many of those things will be action-packed. Cars, sports, heroes, and games can all make the perfect Easter basket for boys. While the Easter bunny is busy preparing to get ready for Easter, parents can help fill the baskets.